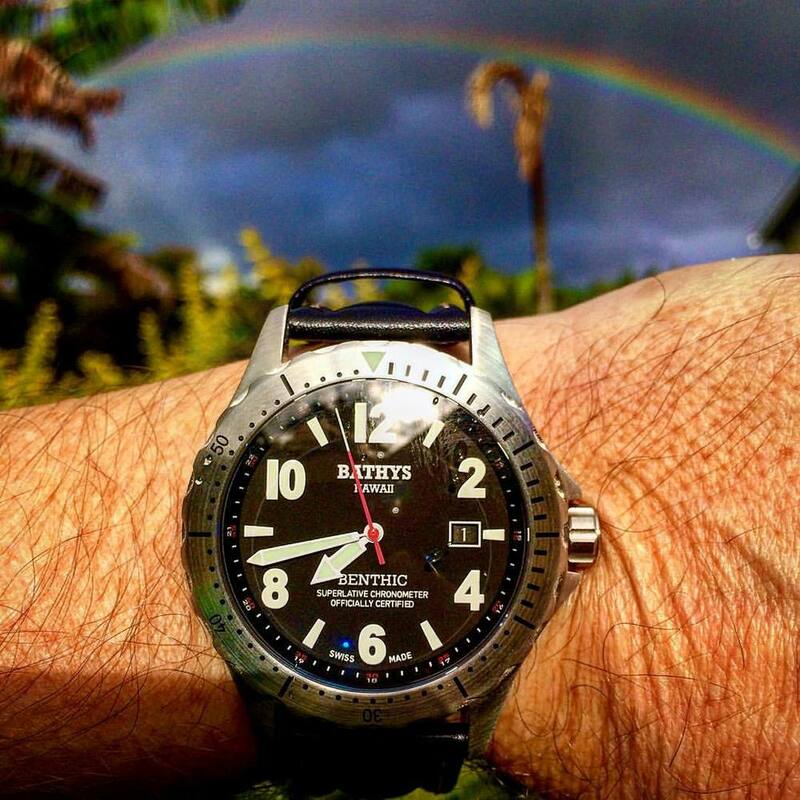 Bathys Hawaii is small firm - we seldom offer our full line of models at any given time. Usually we have between 1 - 3 models in stock. 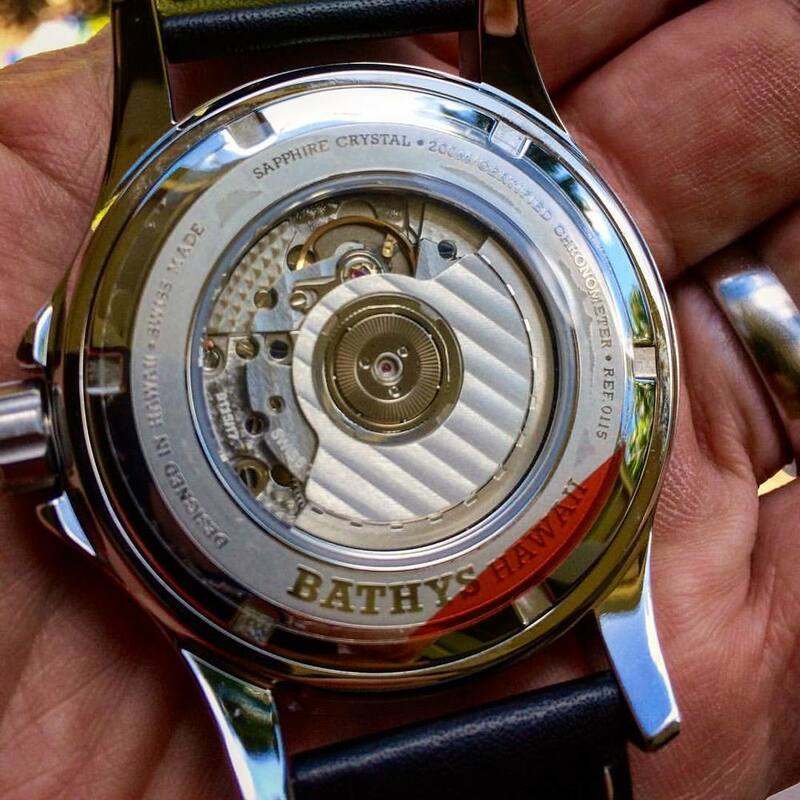 We produce our timepieces in extremely limited production runs and in some cases we sell out in just a few days (or hours). Below is listed all the models we have made to date with their specifications, this will give you a sense of what we make and what might be coming up next. Our online store lists only models we have currently in stock.